. They were the innovators of lifestyle advertisements that tell a story and the first to create stores that encourage customers to participate in that lifestyle. Cash Back is not eligible on high volume orders as defined by Ralph Lauren. 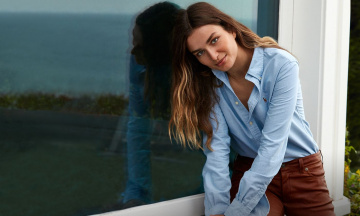 Ralph Lauren defines high volume orders as more than 200 items in the last 12 months or more than 15 of the exact same item in a single order PER RALPH LAUREN ACCOUNT. Cash Back is also not available on the purchase or redemption of gift cards. Click a Coupon or click Start Shopping to earn 2.5% Cash Back at Ralph Lauren.